This unique additional exhibition of Metropolis shows the work of the recently discovered photographer Vivian Maier (1926-2009). Most pictures have never been on display before. Her streetphotography shows humorous, moving, beautiful, and raw images of all facets of city life in America in the 1950’s. A good street photographer must possess many talents: an eye for detail, light, and composition; impeccable timing; a humanitarian outlook; and a tireless ability to constantly shoot, shoot, shoot and never miss a moment. It is hard enough to find these qualities in trained photographers with the benefit of schooling and mentors and a community of fellow artists and aficionados supporting and rewarding their efforts. It is incredibly rare to find it in someone with no formal training and no network of peers. 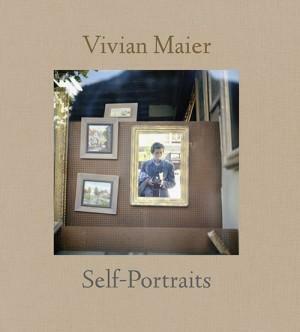 Yet Vivian Maier is all of these things, a professional nanny, who from the 1950s until the 1990s took over 100,000 photographs worldwide—from France to New York City, to Chicago and dozens of other countries—and yet showed the results to no one. The photos are amazing both for the width of the work and for the high quality of the humorous, moving, beautiful, and raw images of all facets of city life in America’s post-war golden age. Open: Tuesday through Sunday 11.00 – 18.00 hrs.